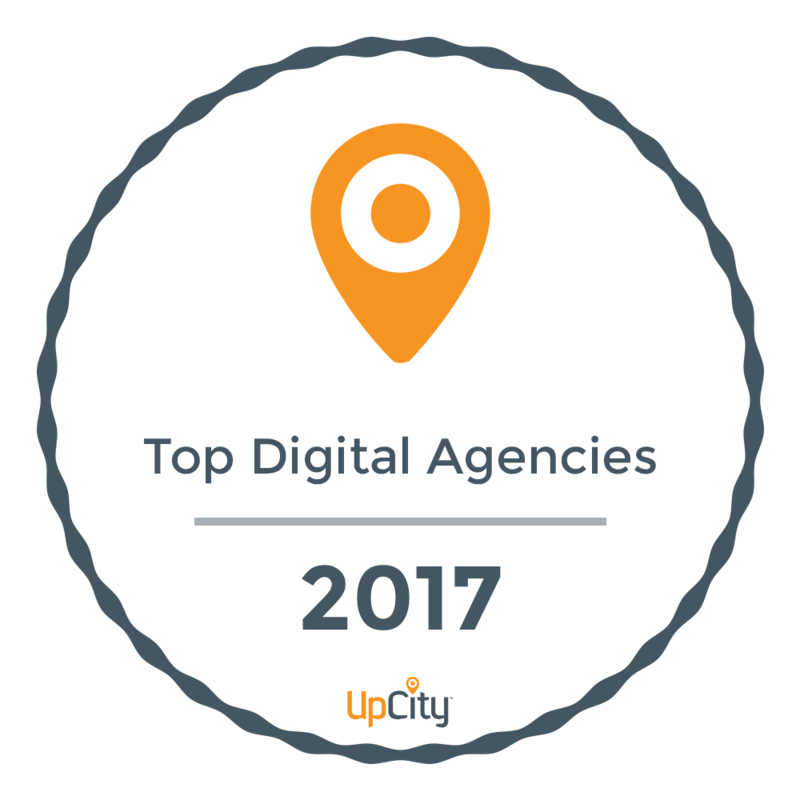 With offices in the Salt Lake area, we’re Utah’s most effective digital marketing agency for locally-owned businesses like yours. Think of us as your very own team of expert website designers, SEO gurus, and marketers. Are you ready to be found ahead of your competitors on Google, Facebook, map apps, etc., and to grow your business as fast as you have always wanted to? Let one of our senior marketing consultants visit with you at your company’s location to learn about your growth goals and to show you how we can get you there. You’ll notice a difference in our digital services right away. Great presentation comes from understanding our client’s digital strengths and opportunities. Our websites are handcrafted with special attention to your business goals and the needs of your customers. And since web load speed is an SEO factor, you’ll be delighted by how our hosting services perform. Our designs and solutions are always beautiful, professional, responsive, and unique – ensuring that your site stands out from your competition, and through intuitive marketing, converts visitors into customers like never before. You can come to our offices near Salt Lake, Utah, or we can set up an online design session. Dominate search results with our unique approach to keyword and geo-targeting to increase website traffic and win more of the customers that your company desires. Our SEO services are driven not just by our passion but are also designed with a desire to deliver excellent sales conversions and digital proof of ROI. Social media is larger than ever and shows no signs of slowing down, which speaks to its addictive design. This vital service also helps your SEO rankings and website visibility. With the average American spending an hour on social media every day, are you properly represented in their feeds? Let’s get your social follower base growing and sharing your company message or website to all of the billions of people on social media. This marketing service helps your business to shine in the digital marketplace. In today’s environment, online reviews can make or break a business. Our Reputation Management System will increase your positive reviews on the most valuable reviews sites (Google Maps, Facebook, Yelp, etc), and will give you a second chance to recover upset clients before they publish negative reviews about you online. We also fight against unfair or outdated reviews to get them removed from the review sites on your behalf. Take charge of your company’s online reputation today by outsourcing to Amplify Online with its 100% US based, college educated, native English speaking, expert marketing team. Let us design and rock a marketing plan that takes your business to the next level. Ready to do MORE with your marketing dollars?